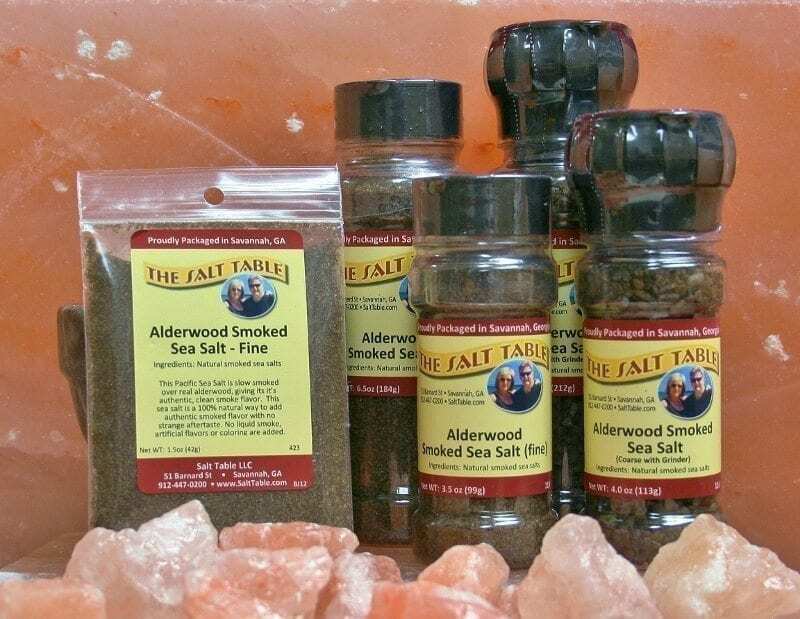 The alder tree is native to the northwestern United States and is a favorite for the smoking process. 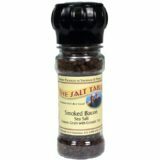 The sea salt is naturally smoked with the alder wood to give it a clean, wood-smoked flavor. 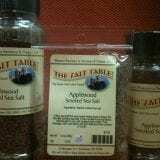 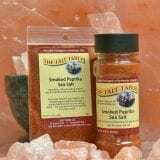 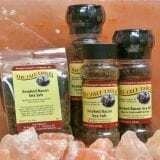 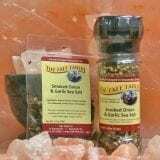 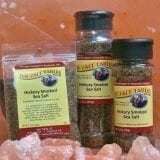 It is one of our milder smoked salts, most frequently used with salmon or other robust seafood. 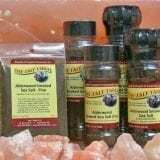 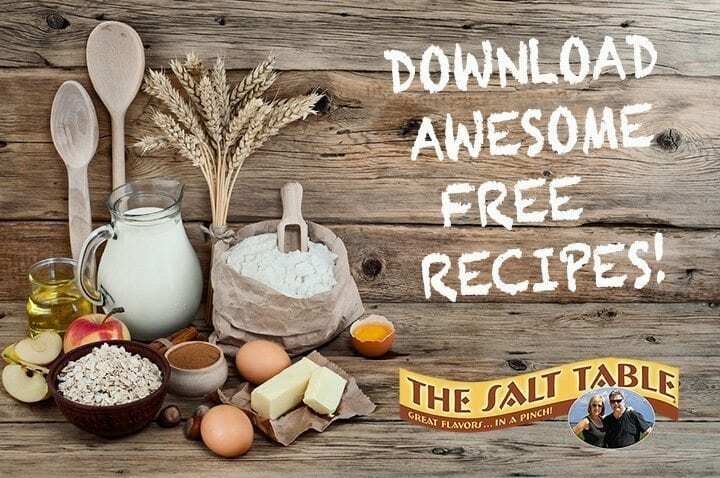 Ingredients: Sea salt smoked naturally with Alderwood.